Voices at CC Tulsa: How's Your Winter Curb Appeal? How's Your Winter Curb Appeal? Yes, there is such a thing as winter curb appeal! When everything is brown and dull, how do you make your home look inviting to potential buyers? 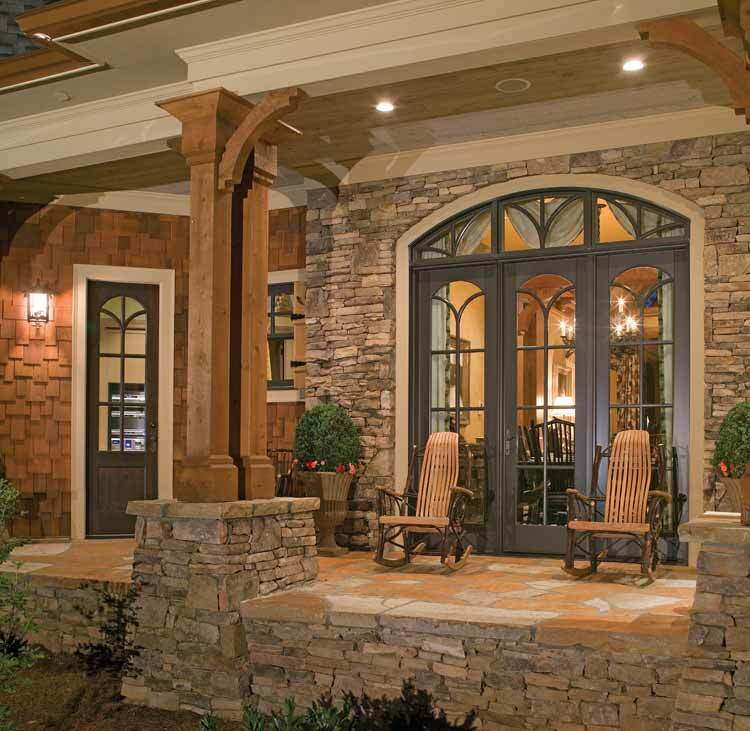 Your home's first impression and welcome mat, is the front yard. As you prepare the inside of your home to sell, don't neglect getting the outside staged as well. Here are a few ideas to liven-up your home's curb appeal during the winter months and make your home stand-out and attract potential buyers. Start with the front door. If the weather permits, a fresh coat of paint will rejuvenate a faded, dusty door. Just after the holidays, you can modify your pine wreath or garland with lots of pine cones and miniature birds, or as winter progresses into spring, add a wreath with seasonal colors and early spring floral such as forsythia, tulips, pussywillow stems, pansies and Iris. Include a little bit of green ivy and a colorful ribbon for a fresh welcoming look. Welcome door mats are a great way to invite a buyer into your home and are available in many colorful patterns and prints, as well as colorful synthetic weather-hardy mats. Keep your porch free of debris and your home's windows should be sparkling clean. 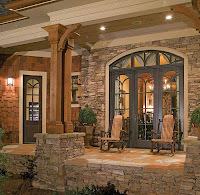 Add a large colorful ceramic pot, a bench or chairs ,or some artificial topiaries on the front porch area. Don't forget to add an arrangement or topiary near your garage, if there is a space for it. Be sure to stage your patio and pool area too. Bring your furniture cushions out for showings or open houses and create the visual of a wonderful area to entertain and enjoy with family and friends.Once your flower beds are clear of leaves and dead plants, add fresh mulch and plant hardy winter flowers such as pansies and ornamental cabbages. If you planted crocus, daffodils or tulips in the fall, (kudos to you!) you will soon have a beautiful splash of spring. Look for large pieces of yard art from local sculpturers, trellis, or gazing balls to enhance any area of your yard. Remove all debris, leaves, branches, etc. from your lawn, flower beds and sidewalks. Be sure to add a little bling to your mail box area or just clean your mailbox if it is not encased. Seasonal, decorative flags are a great way to add color to your sidewalks, flower beds, mailbox or garage area. You'll find they come in a variety of sizes, themes, and mountings. The possibilties are endless. Just get creative! The end result is money in the bank, netting potential buyers who can't wait to see the inside of your home because the outside is so inviting! Want to know more about getting the optimum price in optimum time when selling your home?